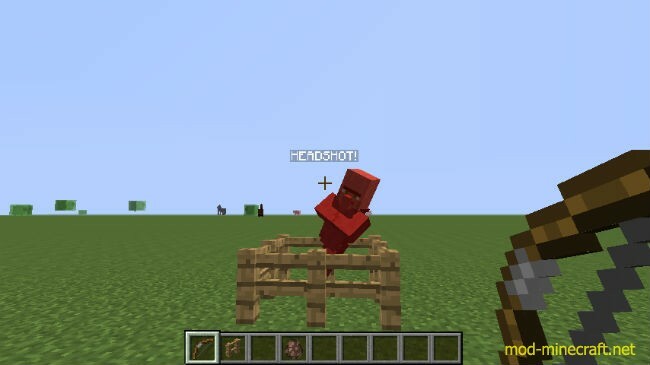 Headshot Mod makes bows and archery much better in Minecraft. This Minecraft mod also makes Minecraft more realistic because of adding a new function to combat with mobs allowing you to do more damage when you hit a mob in the brain or skull. 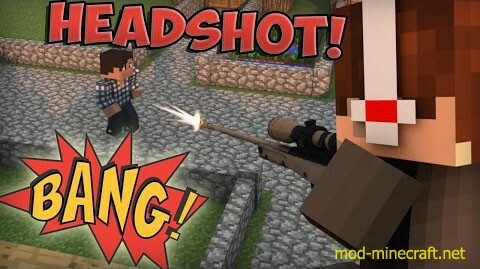 You can get headshots; one hit any mob in Minecraft and one shoot their brains out!